Comedains from all across North America showcase their talent in an effort to make it to the Biggest Comedy Festival in the world in Montreal. 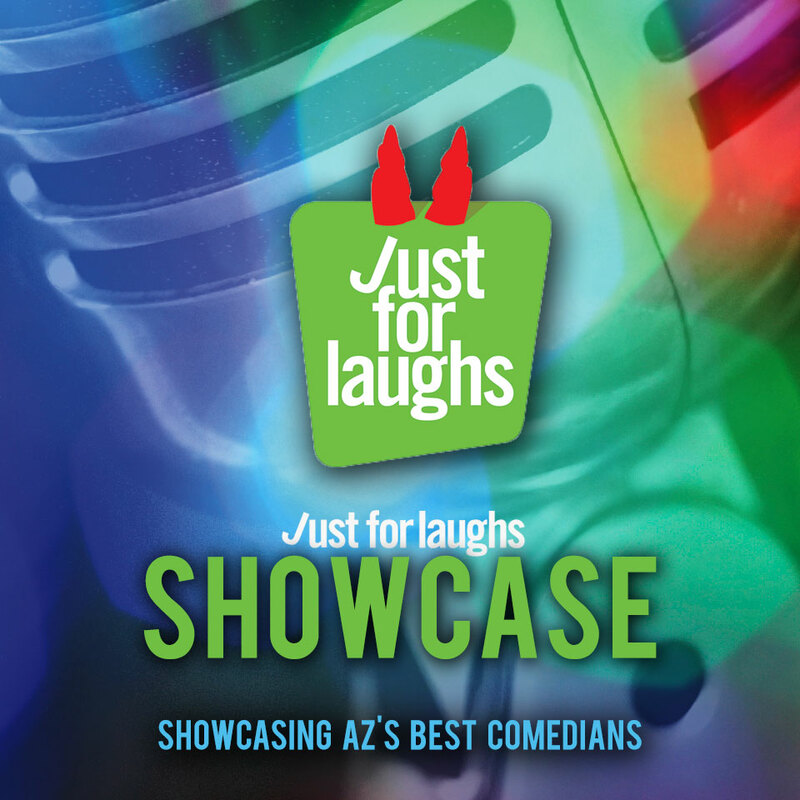 Just For Laughs is the biggest stage for any comedian to reach. If you get the call it's a life changer. © 2019 ShowClix on behalf of Rick Bronson’s House of Comedy AZ.